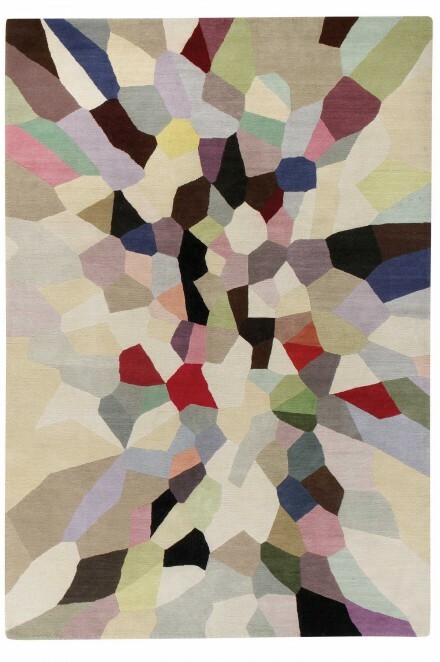 “The Rug Company is the collaborative effort of 1,662 people. From the spinners and weavers, to the people who deliver and lay the finished rug, the result of all these diverse and individual contributions is a hand-knotted rug that will last for generations. We share a collective pride that we produce and source the finest rugs in the world. Undoubtedly a bold claim, but one that we believe to be true. Sourcing interesting, exceptional pieces requires travel, an addiction to collecting and the ability to spot the extraordinary. We know that during the four months it takes to make each of our rugs, we use the same undiluted craft that was used a hundred years ago. We understand the importance of the raw material because we know that a rug is only as good as the fibre it is woven from. We use wool that comes from high on the Tibetan plateau, wool that is so rich in natural lanolin that it is oily to the touch. It must be handled by the spinners, weavers and dyers with such reverence that it loses none of its extraordinary properties. We are consumed by the importance of design. We want to work with design whose commercial success is not a goal but a by-product of their creativity, ability and originality. From the geometric, linear forms to repetitive, organic shapes the designs are artful and the colours … the colours are brilliant! 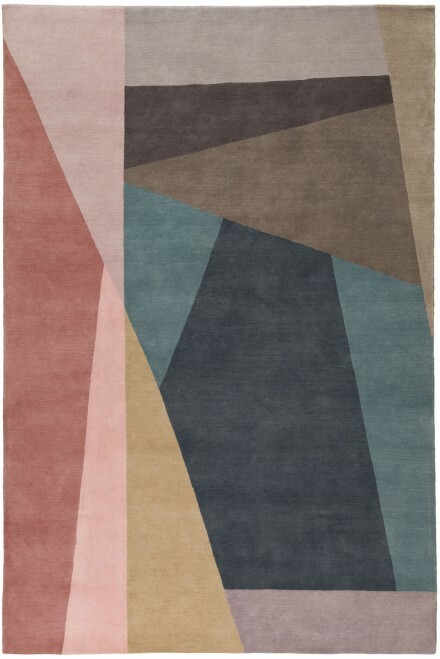 NW3 Interiors is thrilled to have The Rug Company products in the showroom, schedule a visit with Carly to see how amazing these rugs are in person.